ENTRANCE PORCH Entrance door, double glazed windows to front and side aspects, large built-in cupboard, further door to Hall, tiled flooring. 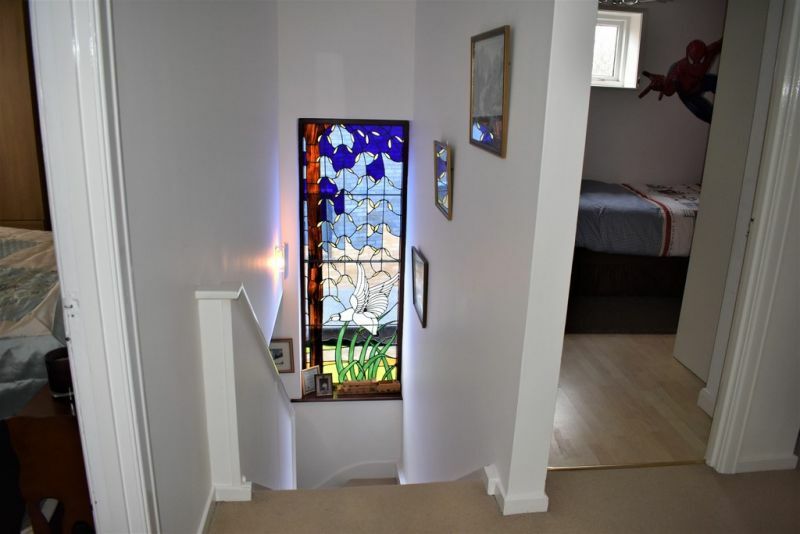 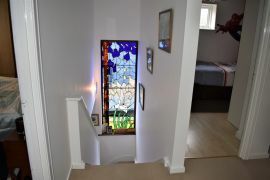 ENTRANCE HALL Stairs to first floor, decorative feature stained glass window, understairs cupboard, radiator, doors to cloakroom, dining room and lounge, carpet. 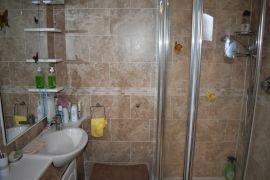 CLOAKROOM Washbasin, low level wc, double glazed opaque window to side aspect, tiled splashback, radiator, vinyl flooring. 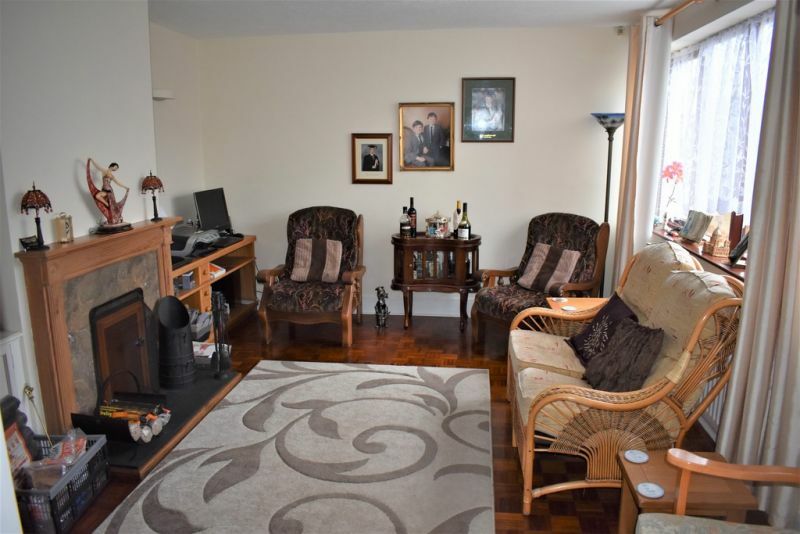 LIVING ROOM 17' 5" x 12' 4" (5.31m x 3.76m) Double glazed window to front aspect, open fireplace with marble surround and wooden mantle, raised hearth, tv point, fitted cupboards with drawers, radiator, wooden flooring. 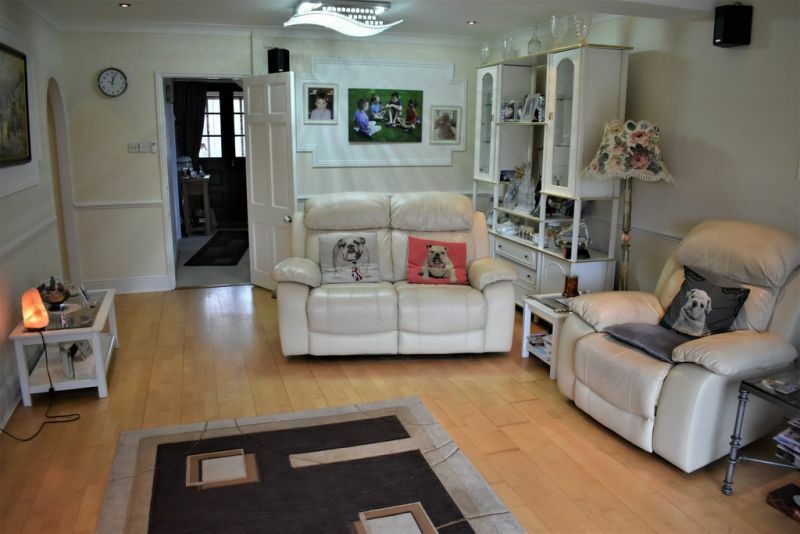 SITTING ROOM 20' 5" x 15' 10" (6.22m x 4.83m) Double glazed wide sliding patio doors giving views to patio and rear garden, radiators, ceiling downlighters, marble fireplace and hearth, dado rail, wood style laminate flooring. 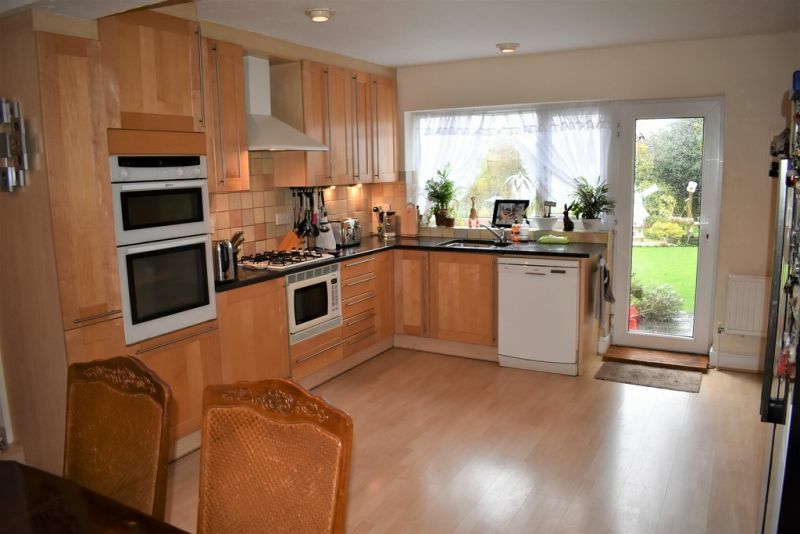 KITCHEN/DINER 20' 4" x 15' (6.2m x 4.57m) A full modern range of wall and base units with granite worktops, tiled splashbacks, under lighting. Inset sink with one and half bowl, mixer tap. 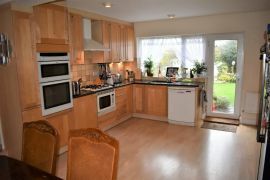 Integrated Neff oven in tower unit, hob, extractor hood, fitted microwave oven. 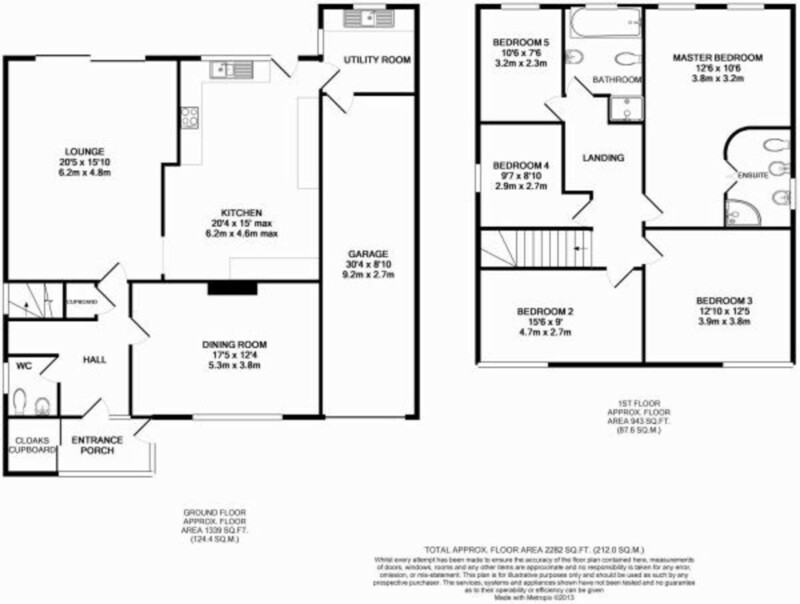 Space for 'American style' fridge freezer, space for dishwasher, radiators, double glazed window to rear aspect, double glazed door to rear garden, wood style laminate flooring. 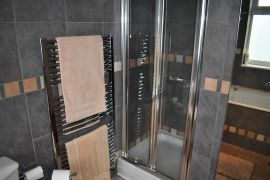 UTILITY ROOM Double glazed windows to side and rear aspects, wall and base units with worktops and tiled splashbacks, inset sink with double drainer and mixer tap. Space for washing machine and tumble drier, radiator, door to Garage, tiled effect flooring. 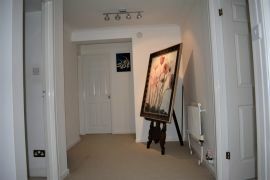 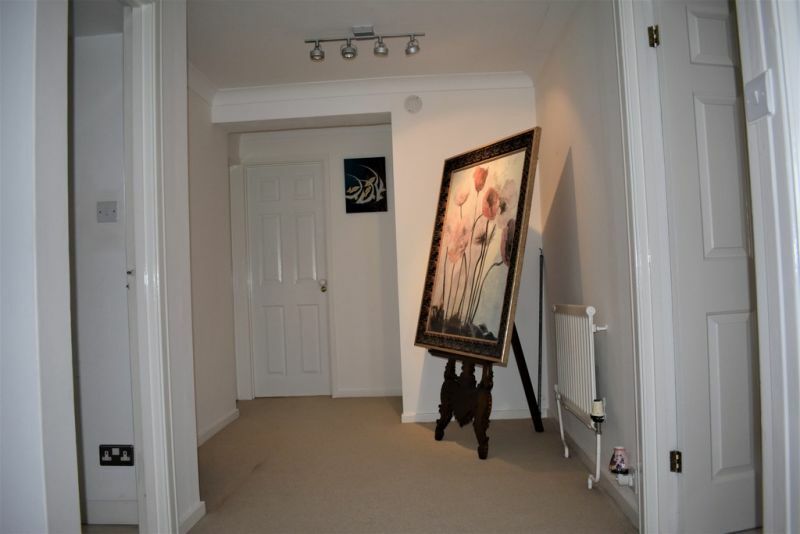 LANDING Access to loft space, coved ceiling, radiator, doors leading to all bedrooms and bathroom, carpet. 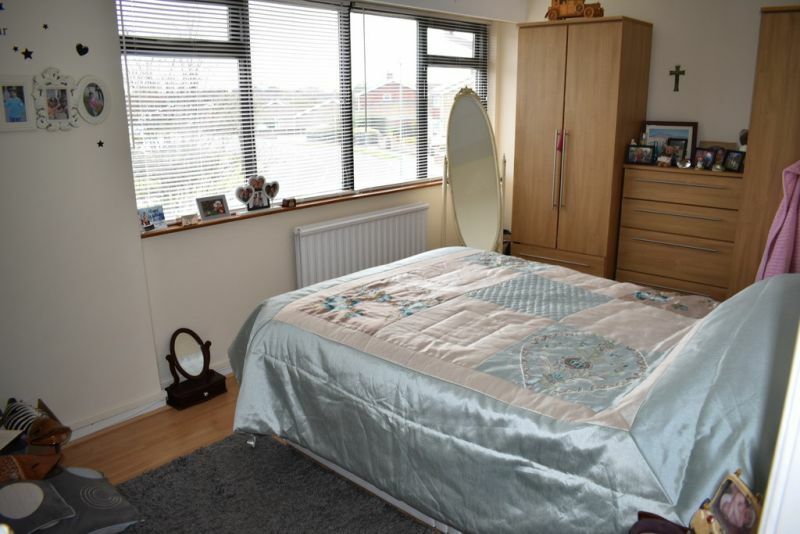 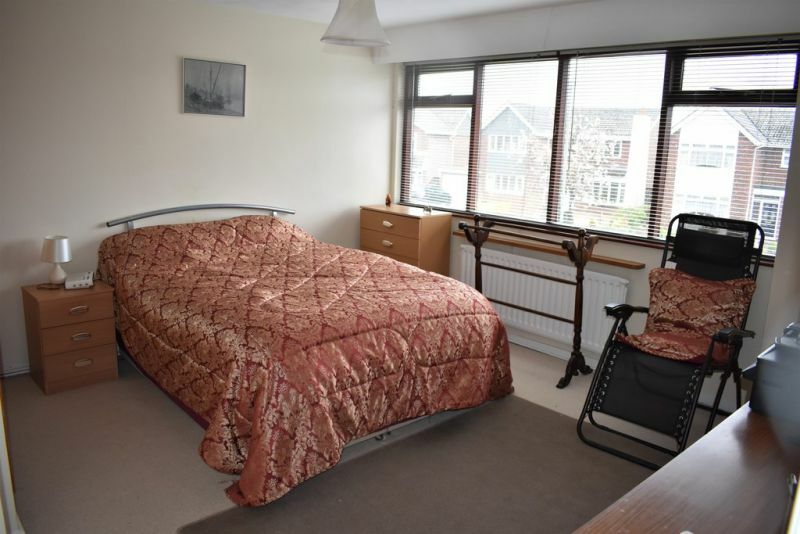 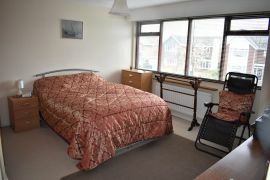 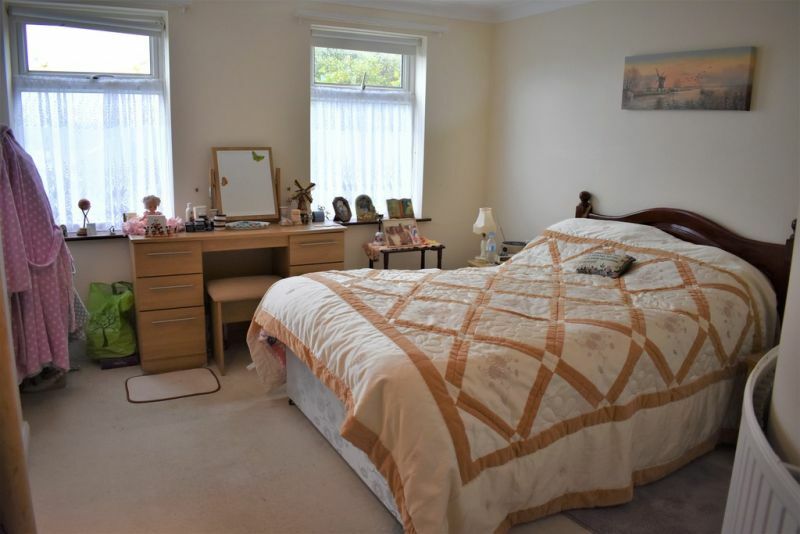 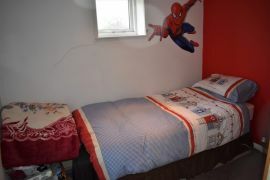 MASTER BEDROOM 12' 6" x 10' 6" (3.81m x 3.2m) An extensive range of fitted wardrobes with drawers and dressing table, 2 double glazed windows to rear aspect, coved ceiling, radiator, carpet. 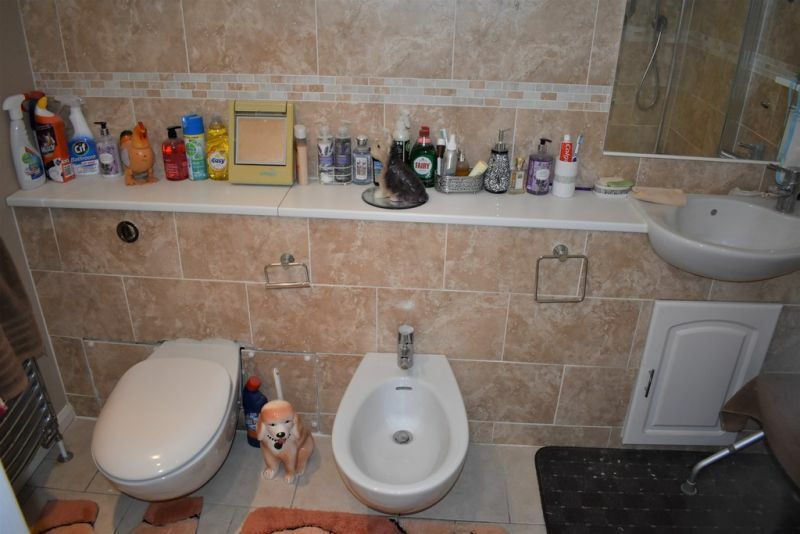 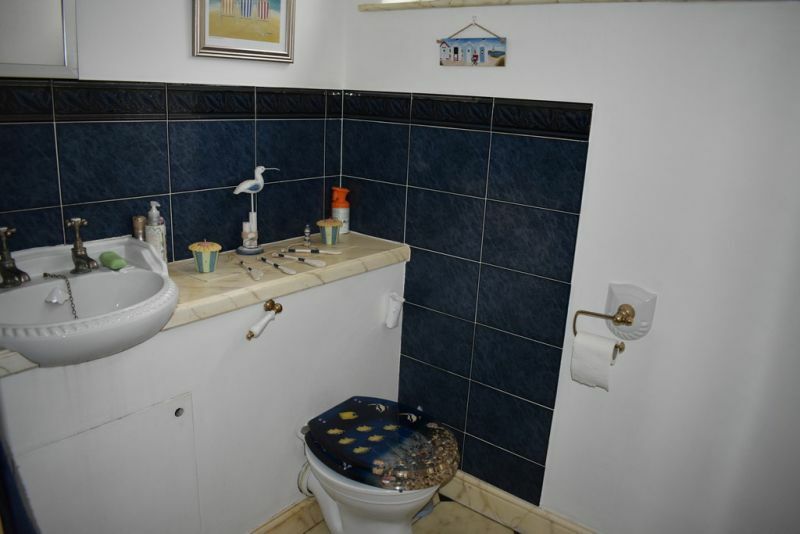 ENSUITE Suite with fitted corner shower, washbasin set in worktop with storage below, low level wc, bidet, chrome towel rail, half tiled walls, double glazed opaque window to side aspect, ceramic tiled flooring. 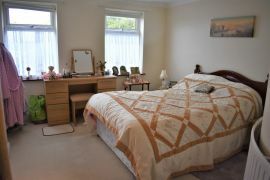 BEDROOM TWO 15' 6" x 9' (4.72m x 2.74m) Large double glazed window to front aspect, radiator, carpet. 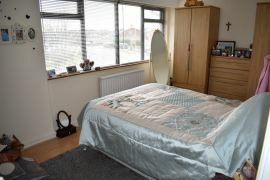 BEDROOM THREE 12' 10" x 12' 5" (3.91m x 3.78m) Double glazed window to front aspect, built-in wardrobe, radiator, carpet. BEDROOM FOUR 9' 7" x 8' 10" (2.92m x 2.69m) Double glazed window to side aspect, radiator, carpet. 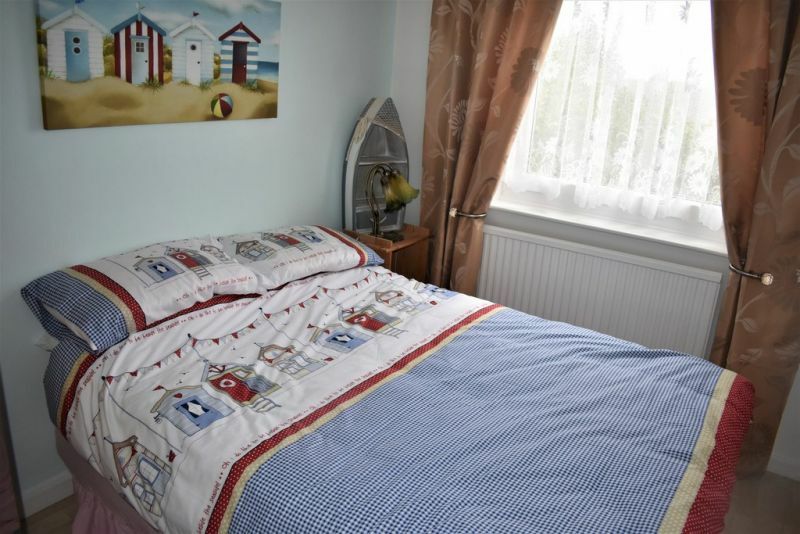 BEDROOM FIVE 10' 6" x 7' 6" (3.2m x 2.29m) Double glazed window to rear aspect, radiator, carpet. 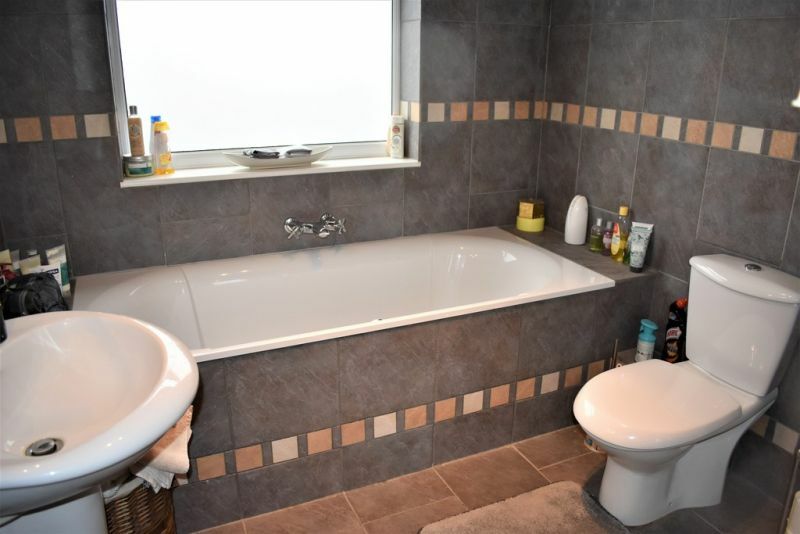 FAMILY BATHROOM Contemporary design suite comprising shower cubicle, fitted bath with central mixer tap, pedestal washbasin, low level wc, double glazed opaque window to rear aspect, heated towel rail, fully tiled walls and floor. 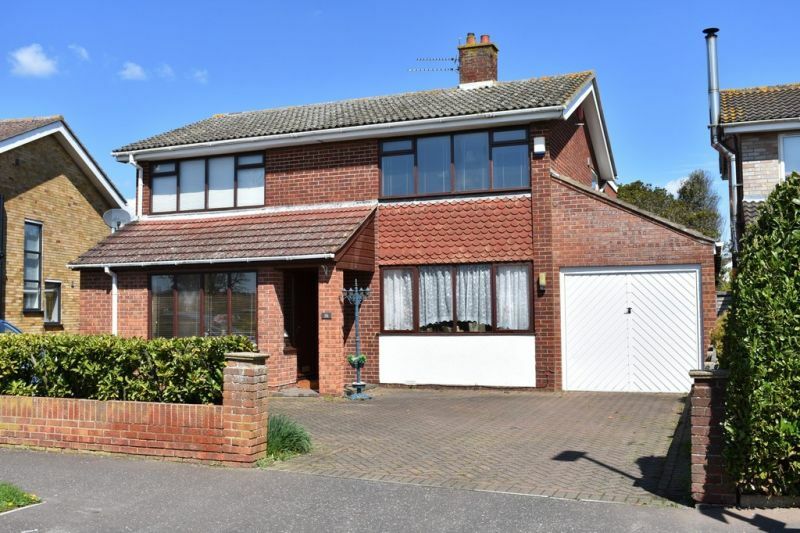 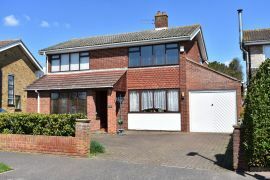 OUTSIDE To the front of the property - Brick weave driveway with hedging giving off road parking area, access to Garage with up and over door, mezzanine floor above, connecting door to Utility room. 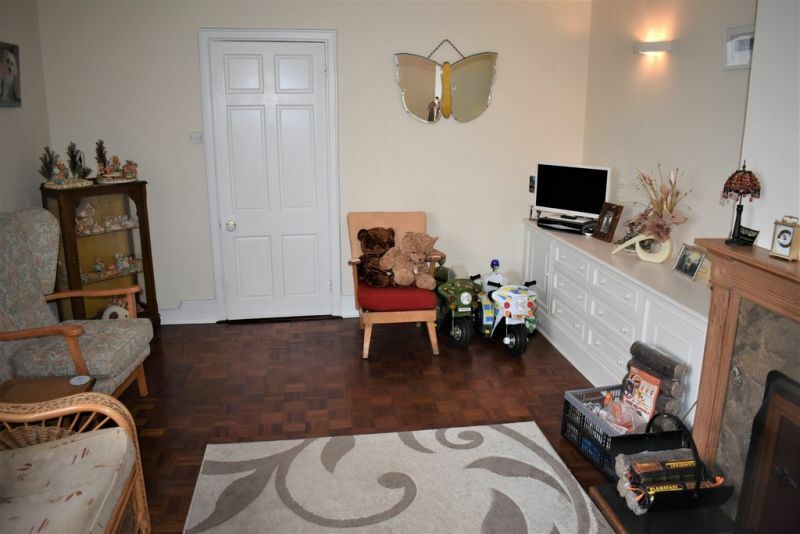 Low level boundary brick wall. 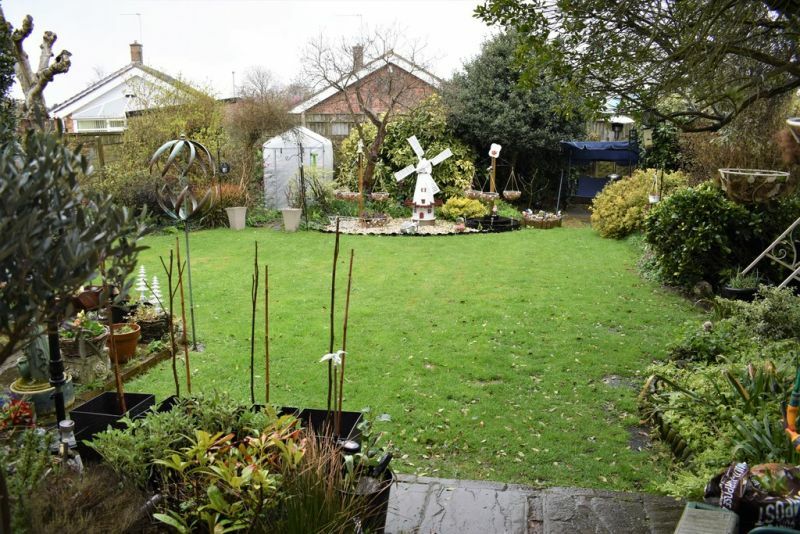 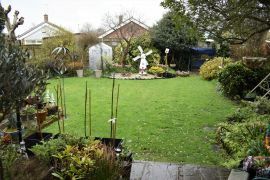 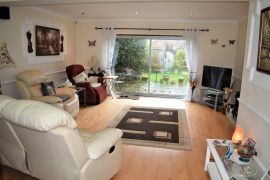 To the rear - Mature garden with lawn, well established trees and shrubs, 2 patio areas, built-in barbeque area, water feature and fountain, outside light. 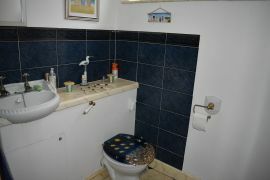 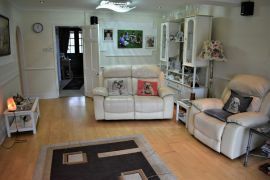 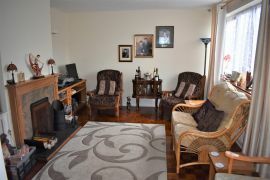 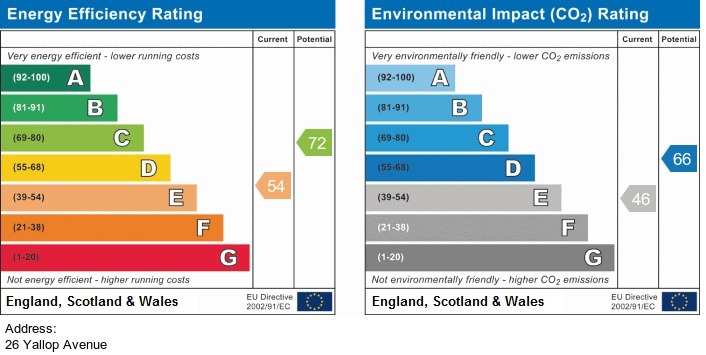 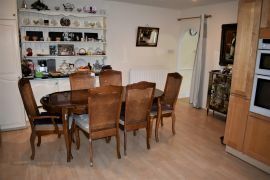 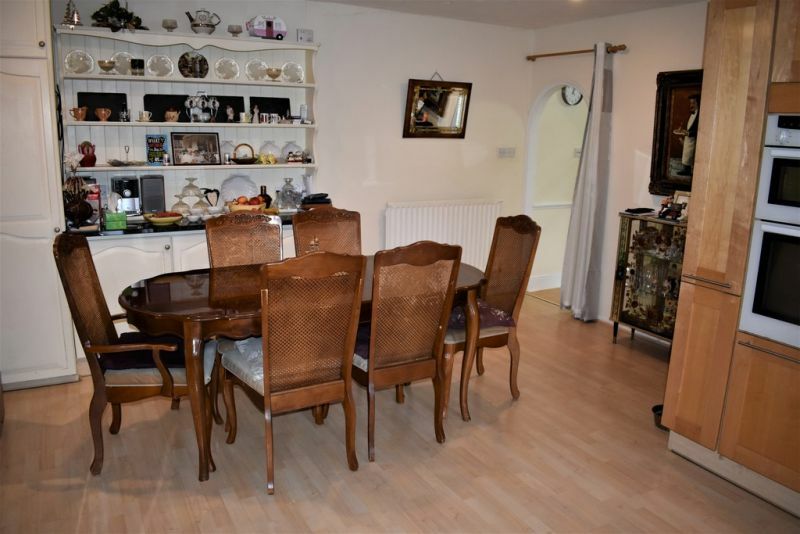 All viewings strictly by appointment with The Property People Estate Agents.